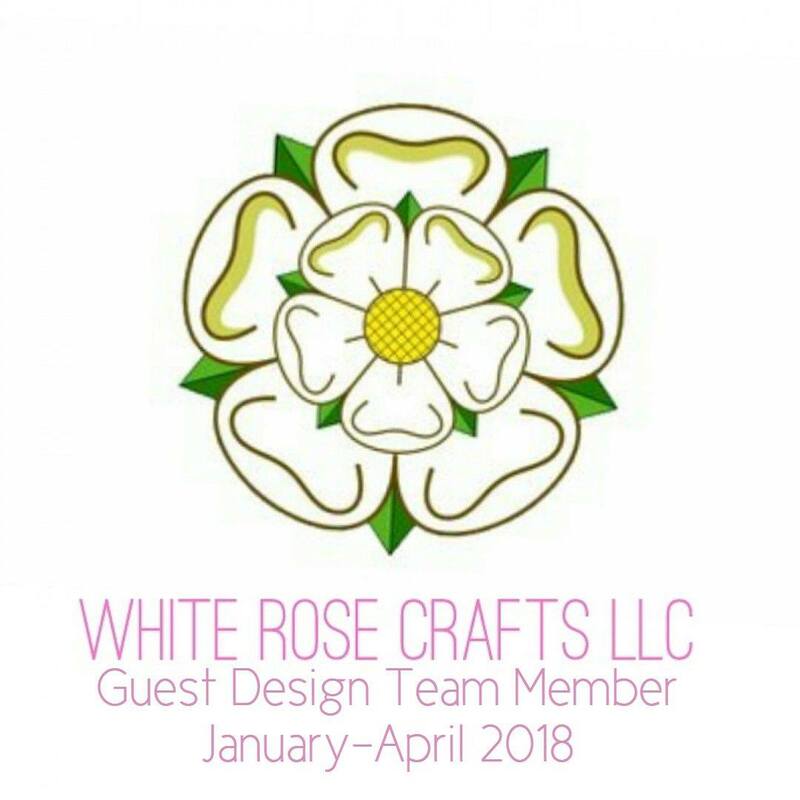 Greetings fellow crafters. 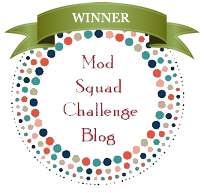 Today I am here with Joy Clair participating in the August Challenge and am hoping you will participate as well. With my project I used a new Joy Clair stamp set to have some creative fun. First I used my envelope punch board to make a small envelope for the front of the card. 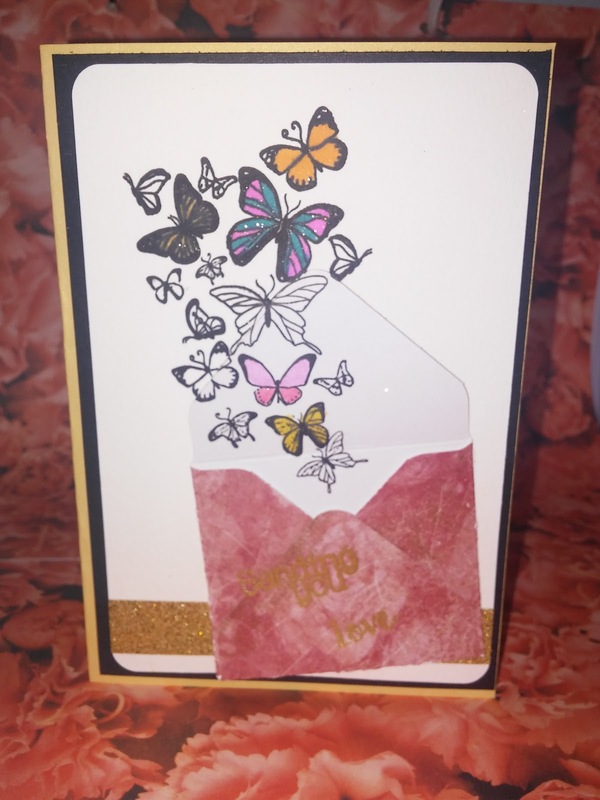 I then stamped the butterfly scatter as if they were flying out of the envelope and colored with my Spectrum Noir markers. 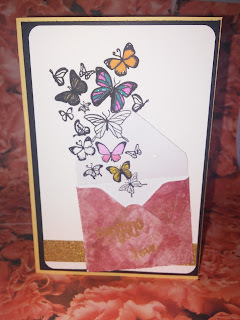 I used Versamark ink and stamped the Sending Love sentiment, sprinkled Gold embossing powder and heat set it. A little gold sparkle washi tape finished off the topper and I then mounted my topper on black card stock which I mounted on a gold sparkle card base. I hope you enjoyed my card as much as I enjoyed making it and sharing. 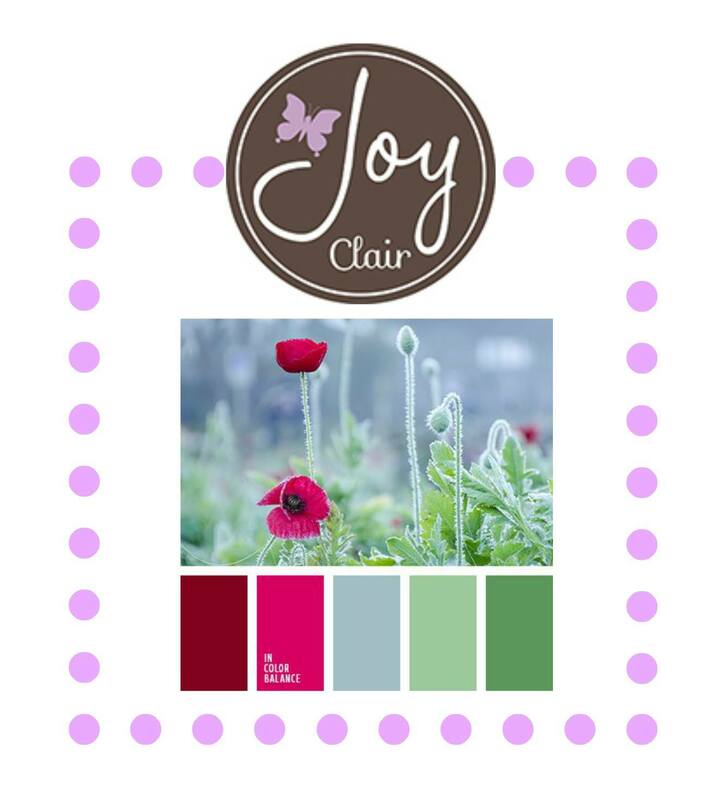 Please upload your Challenge card to the Joy Clair blog by August 31 for your chance to win a $25 gift card to Joy Clair stamps. Don't forget on August 2 we will start our August release blog hop and let me say... this months stamps are AWESOME!!! Such a pretty way to use these beautiful butterflies!